Scrub up with our Gentle Facial Cleanser, formulated with the finest in herbal extracts, natural emollients, vitamins, and antioxidants to wash away impurities, without stripping vital moisture from your face. Apply this light, foaming cleanser both morning and night for fresh, clean skin that’s ready for whatever life throws your way. Many daily cleansers can strip natural moisture from your face. 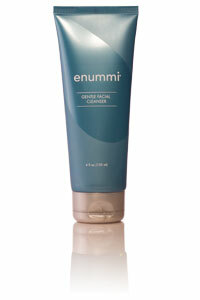 Our Gentle Facial Cleanser is light and gentle, so it’s a perfect way to start and end your day.